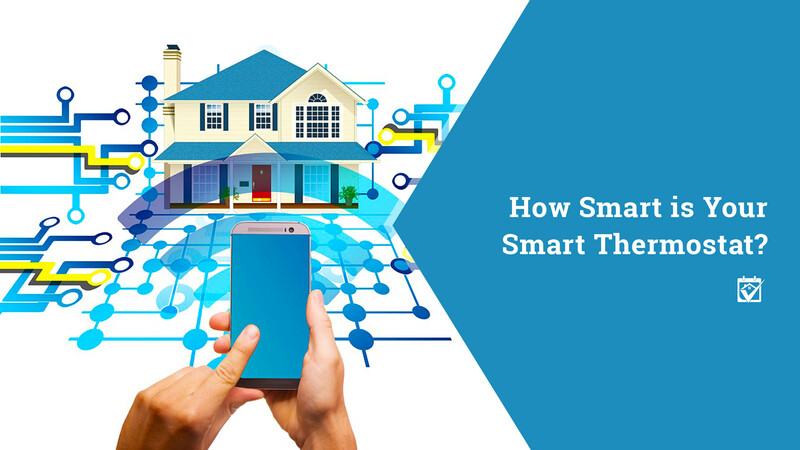 When they were first released, a few nefarious types found a way to hack into individual private networksusing the weakest link — a smart thermostat or other smart device that hadn’t been built with security in mind. Most devices you’ll buy today are designed to protect themselves and other denizens of their network from hacking. They’re also constantly patching themselves to shield against newly discovered bugs.